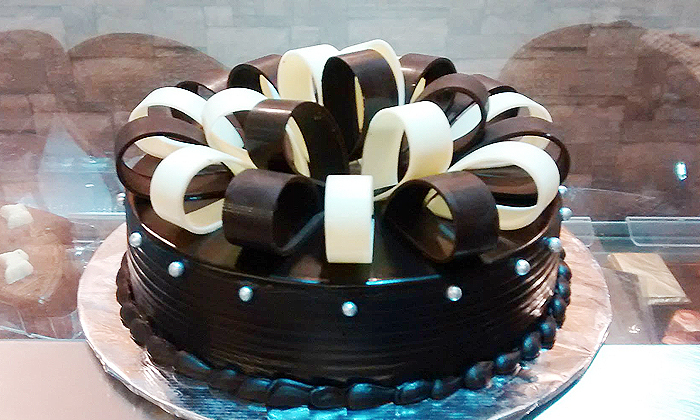 Bake your day beautiful with deliciousness served at The Baker's Lounge, located in Kandivali West, Mumbai. With the aim to give you an experience filled with freshness, health & taste, The Baker's Lounge serves a wide variety of desserts and baked goods. The skilled team of chefs make use of fresh ingredients to put a smile on your face. The staff here is prompt and polite. Gorge into deliciousness with a plate of desserts at The Baker's Lounge.